Hermann "Noordung" Potočnik, born in Pola, Austria-Hungary, in 1892, published The Problem of Space Travel: The Rocket Motor in 1928–29. 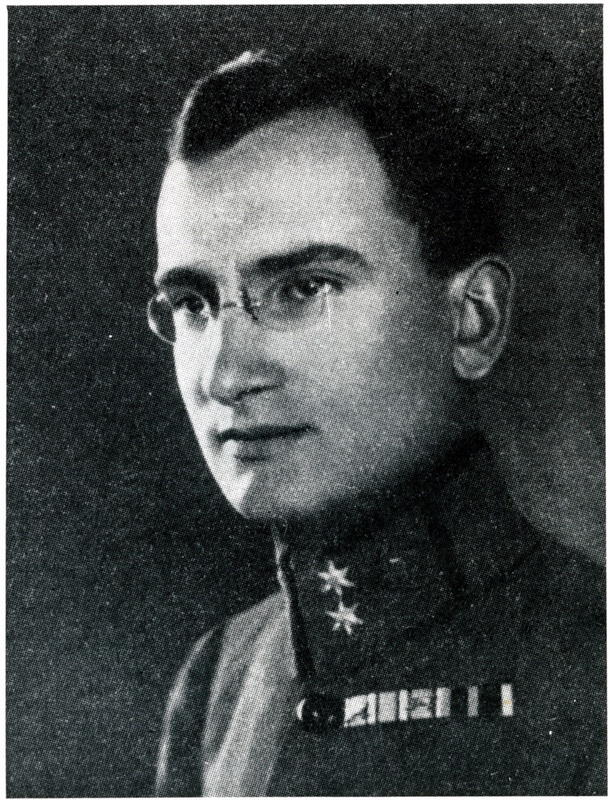 A retired Austro-Hungarian army officer and engineer, Hermann Potočnik published his book The Problem of Space Travel: The Rocket Motor under the pseudonym Hermann Noordung in 1928–29. He proposed the concept of a doughnut-shaped space station 30 meters (98 feet) in diameter in Earth orbit.